Cancer brings enormous, significant, often urgent change to all aspects of life. The uncertain movement of change, and the emotions surrounding that change, can be overwhelming. 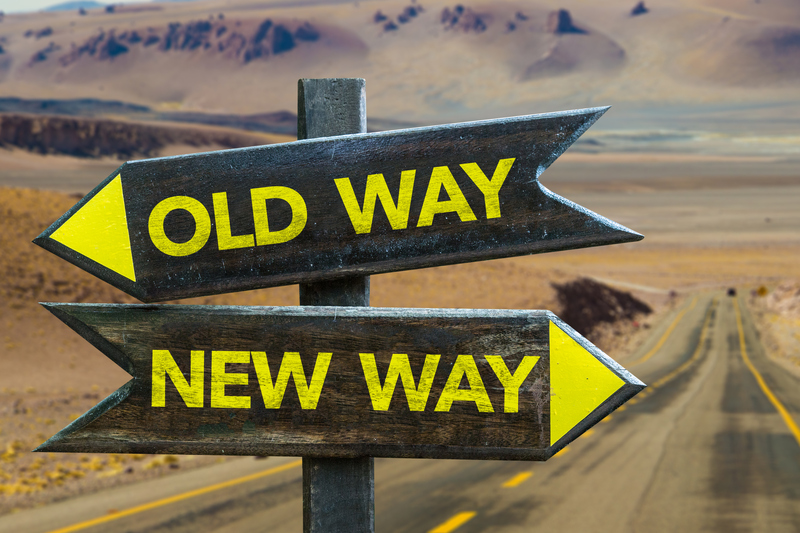 You can increase your ChangeAbility by learning to be more flexible, responsive, and resourceful when meeting change: navigating all change with more effectiveness and ease—and less resistance. Sharon Weil has long been engaged in the conversation about courage and change as an author, activist, award-winning filmmaker, and somatic educator. Her current book ChangeAbility: How Artists, Activists, and Awakeners Navigate Change is based upon the conversations on her podcast with fascinating, everyday heroes actively working with change in a wide array of applications. Limited to 20 participants. For more information, call 310.314.2563.